- Set in an ideal location; close to shops, schools & public transport you will discover this three bedroom townhouse. - The stylish kitchen boasts electric cooking, dishwasher & overlooks family/meals area. 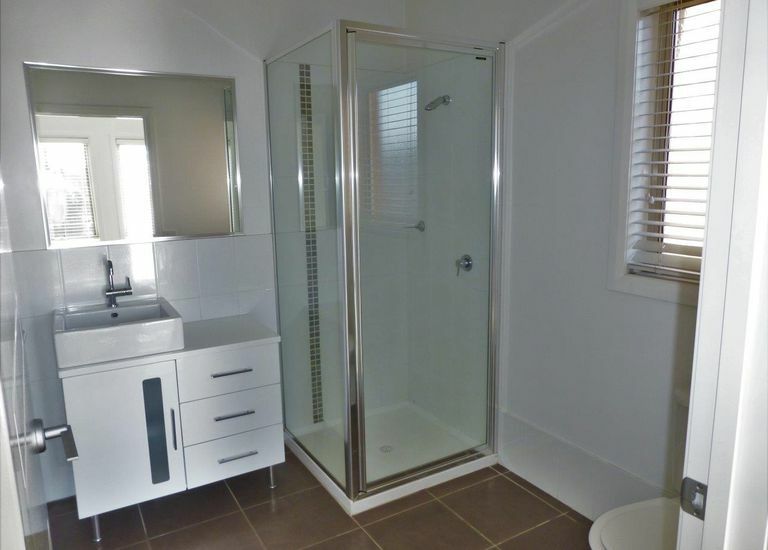 - There are 3 bedrooms all with built in robes & master with ensuite. - Single remote garage & yard with entertaining area. - Additional features include ducted gas heating & evaporative cooling.